The savings of a DIY Florida holiday is huge compared with the prices quoted from the popular tour operators. 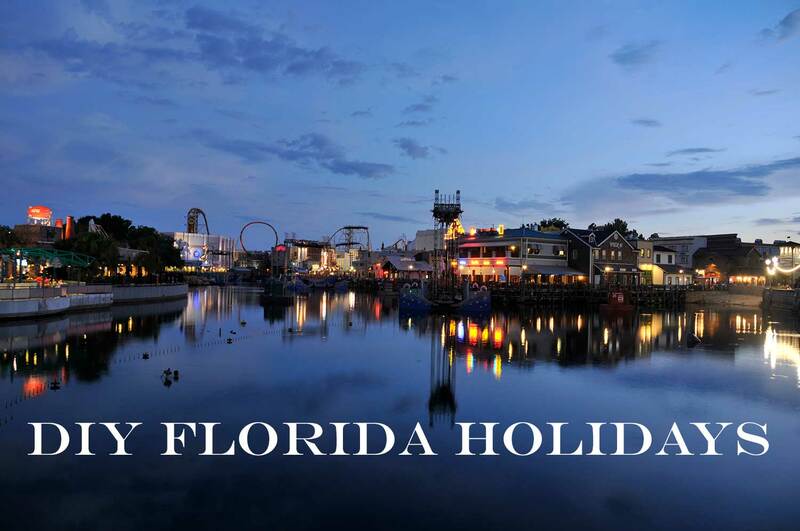 I have done a very basic comparison using Virgin Holidays as the tour operator, the aim is to evdence the true and accurate savings of a DIY Florida holiday. We have chosen direct flights departing Manchester on 15th October 2016 and returning 2 weeks later on 29th October 2016. Our two travellers will fly economy class with the same carrier, Virgin Atlantic. Our Florida car hire consists of a 4 door vehicle inclusive of all local taxes, fees and insurances. In most cases the car is collected with a full tank and has to be returned full. There is an option to pay extra which allows you to return the car empty, however I have always found the cost of this to be more expensive than a tank of fuel. 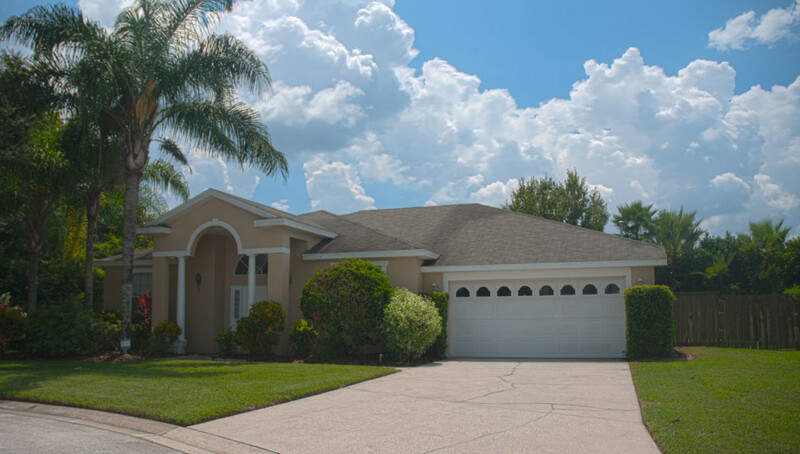 The accommodation is a private Orlando villa, this is the ultimate way to holiday in Orlando Florida as it provides you with your very own private pool home, where you can come and go as and when you want, and you don’t have to share your pool with anyone. We have chosen the popular Highlands Reserve community from the Virgin Holidays site as our base, whilst our DIY holiday villa is located in Bridgewater Crossing. Both communities are located in Davenport, Orlando and are a short drive from the popular Orlando theme parks and attractions as well as local shops and restaurants. Both properties include that all inmportant private screened pool. Because of the way in which Virgin Holidays presents your quote online, I am unable to provide a break down of each of the elements of the holiday, but here is a screen shot of the total cost. So there are our travel arrangements, but what are the total costs and associated savings of a DIY Florida holiday compared to Virgin Holidays…….Well prepare yourself to be snocked! Car hire £209.10 (fully inc). All of the prices were accurate at the time and date of this article being published.